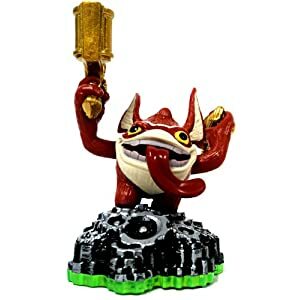 The ancient Portal Master Eon has sent out a plea for help. 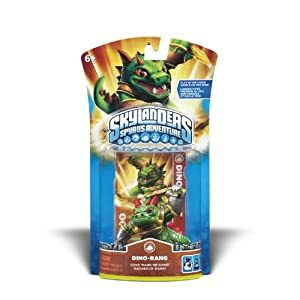 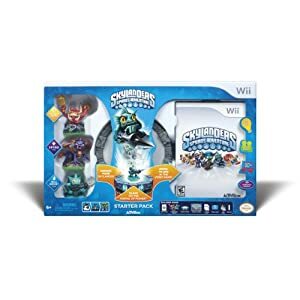 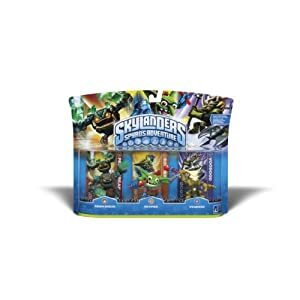 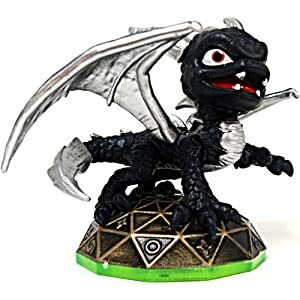 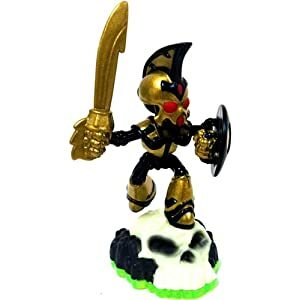 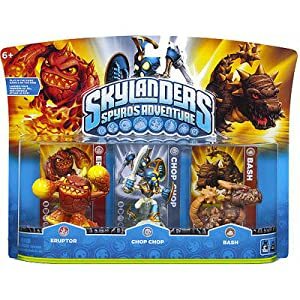 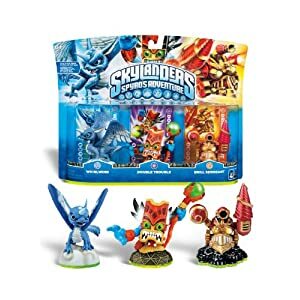 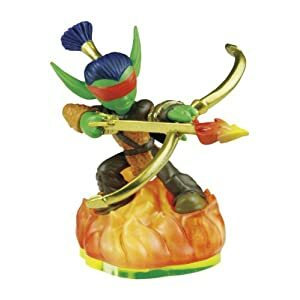 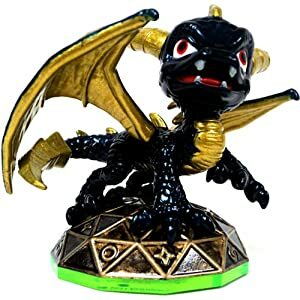 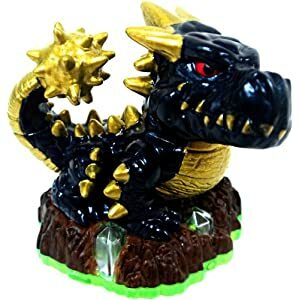 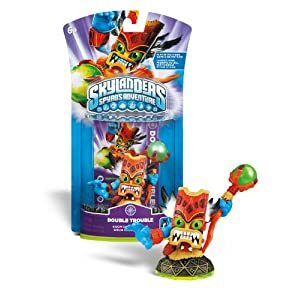 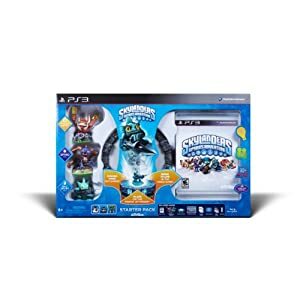 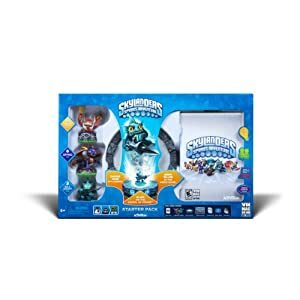 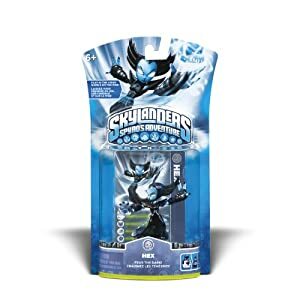 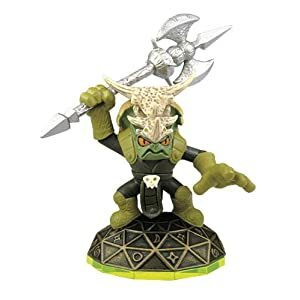 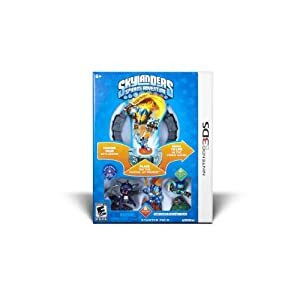 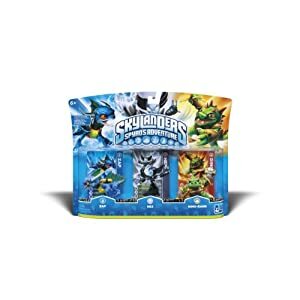 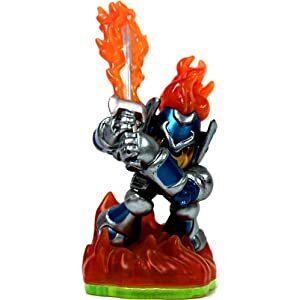 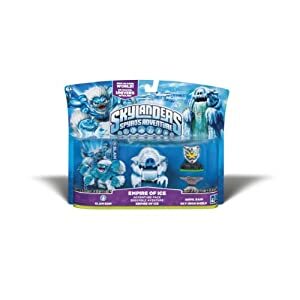 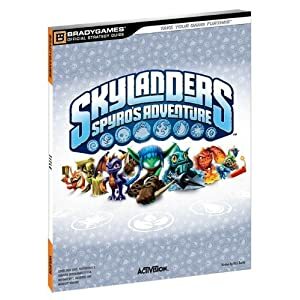 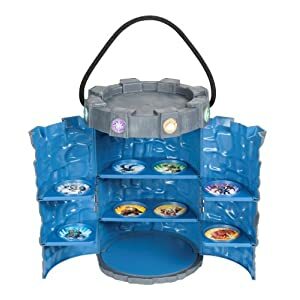 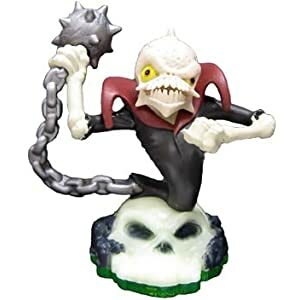 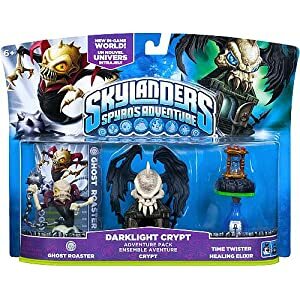 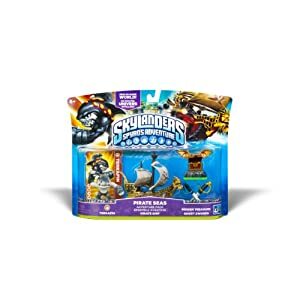 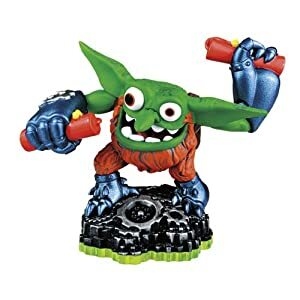 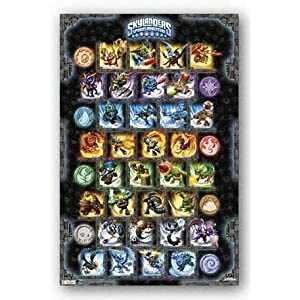 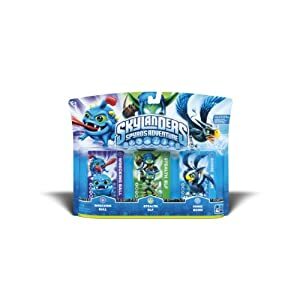 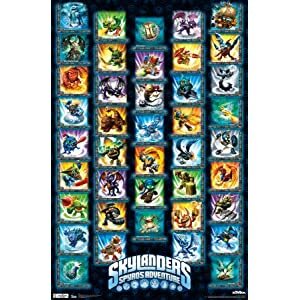 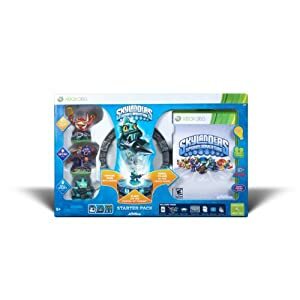 With your Portal of Power™, an army of Skylanders, and this guide, you have everything you need to answer his call and take down the dark forces that threaten the world! 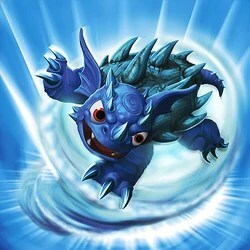 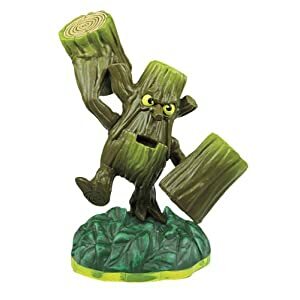 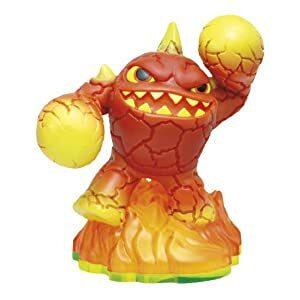 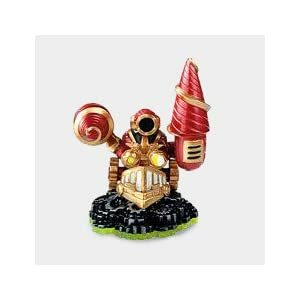 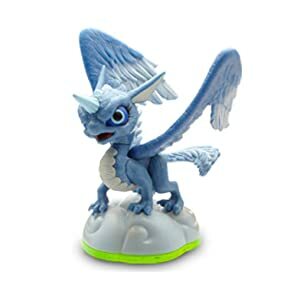 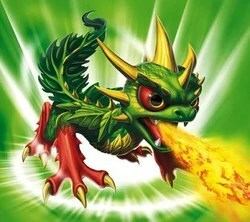 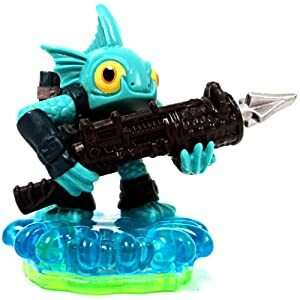 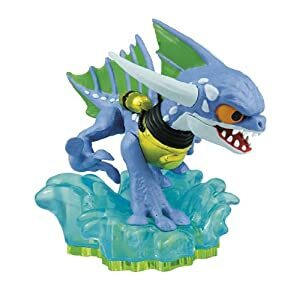 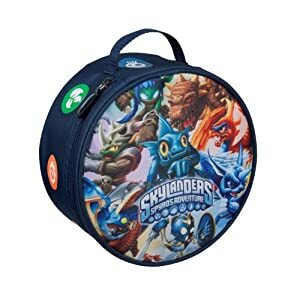 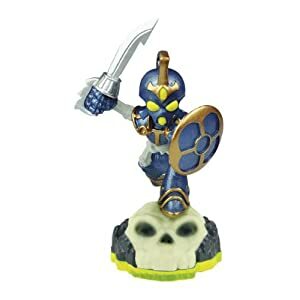 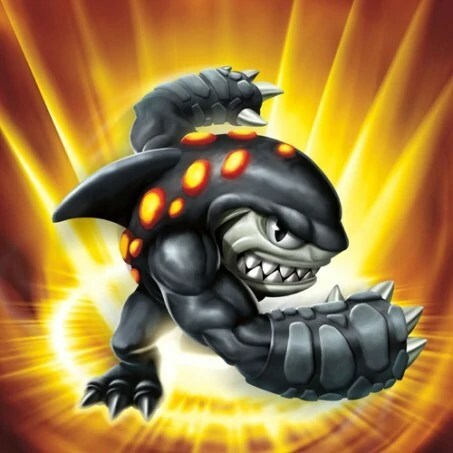 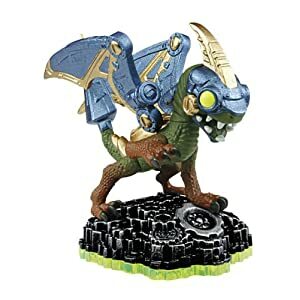 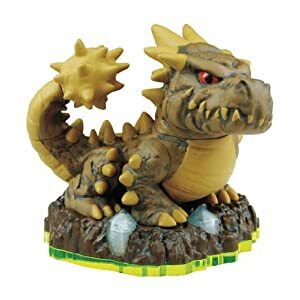 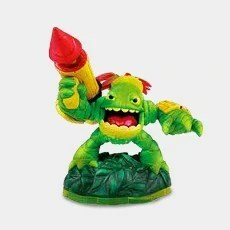 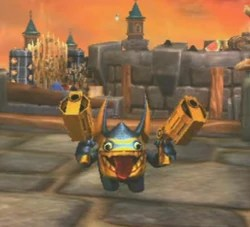 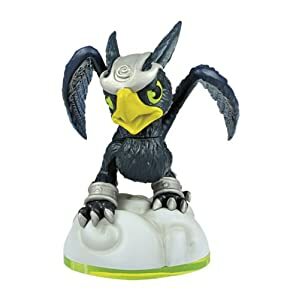 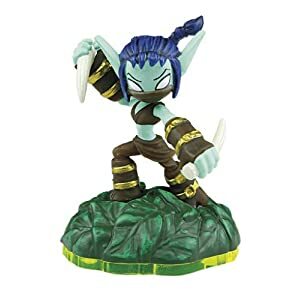 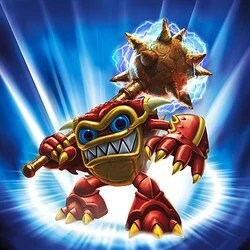 Meet the Skylanders – Learn everything you need to know about them! 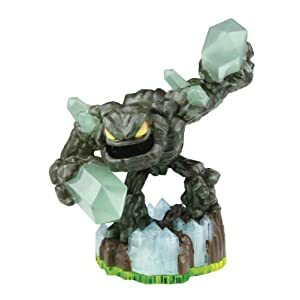 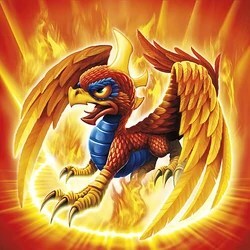 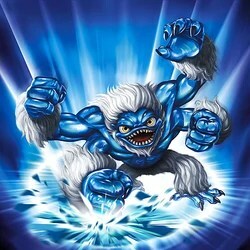 You get their Elemental type, their stats, and all their powers! 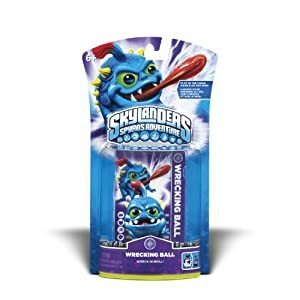 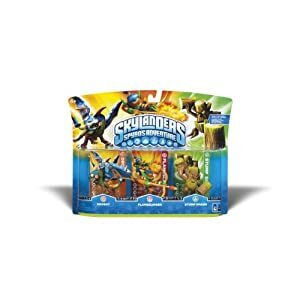 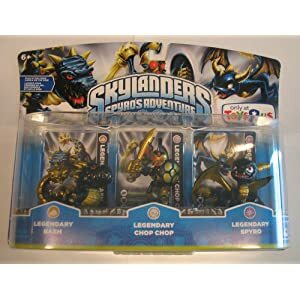 A comprehensive Walkthrough of Skylands– Filled with maps that show both the direct route through each level, and the side paths to uncover bonus items!